The saga of The Crow remake is one I’d need several articles to explain it all to you. Let’s just say with numerous director changes, no fewer than five lead actors dropping out, and the studio which held the rights to the property going bankrupt made me think this movie would never see the light of day (and being a massive fan of the original, to the point were it makes the top five of my favourite movies off all time, I was ok with this). But it seems it is the little movie that could, and with The Hallow’s Corin Hardy still signed on as director, it may have found it’s new Eric Draven, with Jason Mamoa teasing his ‘dream job’ on Instagram alongside a picture of him sharing a Guinness with Hardy. 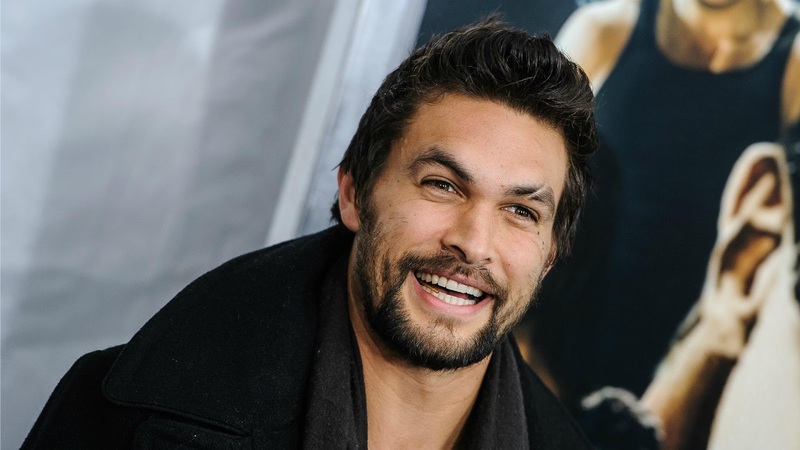 It’s not hard to read between the lines here, and reportedly Mamoa has found the time to put on the face paint of the undead avenger between ruling the seven seas of the DCEU as Aquaman. The role of this new Crow has courted the likes of Tom Hiddleston, Bradley Cooper, Luke Evans, and Jack Huston, so an actor the size of all four of them put together is an odd choice to finally settle on, but he does have that silent intensity needed for the role. That been said, if there’s one thing I learned from this remake’s troubled production is that nothing is set in stone till the movie hits the big screen.